I have seen the other models also and I have selected 2-3 of them. I will contact you shortly as after having a decision by discussing with my fellow partners. Good information, keep on posting. Keep it up, wonderful information given in the blog. For Voice and Data cabling / equipments, server, UPS, patch panels. 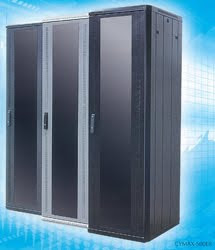 Interested to purchase server racks? Pls call us at Tel: 63239213. Server rack with built in fan, power sockets.